Strata offers direct material drop offs at commercial and residential properties. 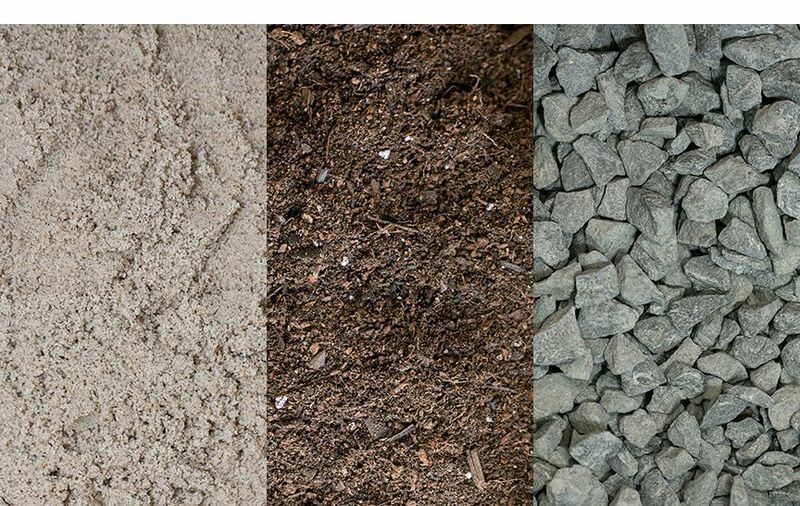 We can provide a variety of soils, soil enhancers, sands, mulches, aggregates, decorative rock and palletized cut stone. We can deliver small and large quantities alike. Call us for additional details as well as a material list and delivery fees. See our materials page for more information.